Flintstone Baptist Church pastor Brent Smith invites the public to hear the “world famous Chuck Wagon Gang”. Pastor Smith said the concert will be held in the church auditorium on Friday, March 1, at 7 p.m. The Gospel singing group started nearly 85 years ago in 1935. It is owned and managed by Shaye Smith who sings alto with the gang. Ms. Smith is the granddaughter of Anna Carter Gordon Davis, the group’s original alto. The late Ms. Davis was married to the late Louisiana Governor Jimmy Davis. At one time the gang was the top seller for Columbia Records. 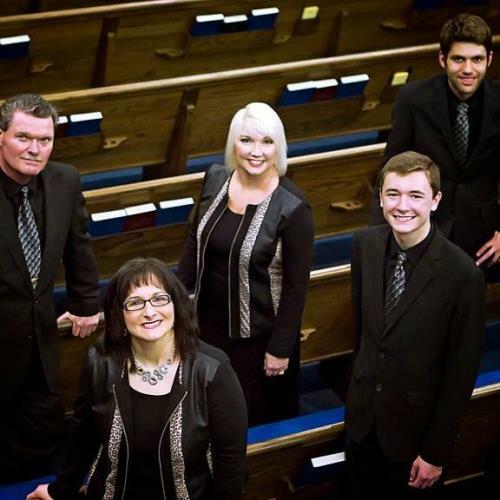 The award winning group appears frequently on WSM’s Eddie Stubbs show in the evening. WSM is a 50,000 watts radio station is in Nashville. Legendary broadcaster Dan Rather has been a Chuck Wagon Gang fan since childhood. Rather said the group is an echo of an America that was and a reminder of how important the values of that remain. The Chuck Wagon will return in October for the Red Back Hymnal Singing at the Hullander Farm in Apison, Tn. The concert is free but a love offering will be taken. The church is at 121 Mountain View Circle, in Flintstone, Ga. For additional information, call 706 820-0474.